Under which conditions may a divorce be granted in Switzerland? 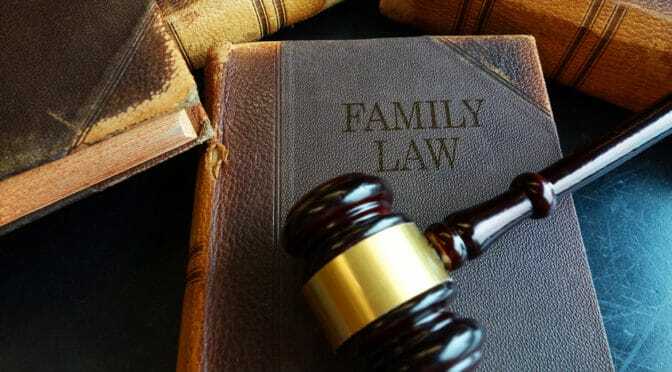 The spouses jointly request divorce and submit a comprehensive agreement on the consequences of the divorce along with any necessary documents and with joint applications in respect of the children. The spouses jointly request divorce and ask the court to decide matters on which they cannot reach agreement. A spouse may petition for divorce if, at the time the petition is filed, the spouses have lived apart for at least two years. Prior to the expiry of the two-year period, a spouse may petition for divorce if the marriage has irretrievably broken down for compelling reasons for which he or she is not responsible.